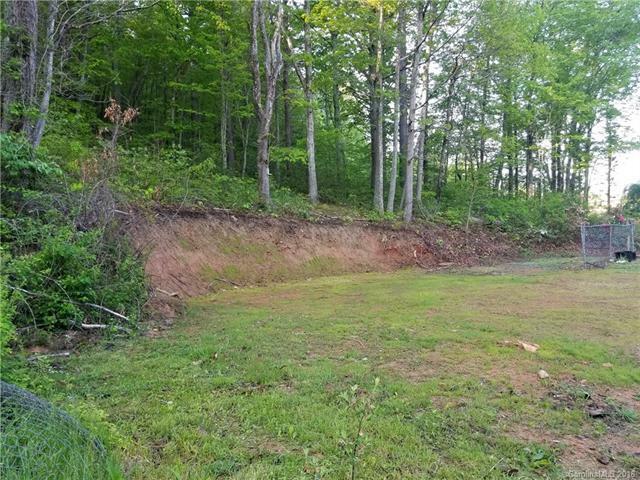 Two lots for sale together, one lot has 2 bedroom septic already installed and city water to site, driveway in, and partial fencing up. The other lot being an acre is currently being perc'd for 3 bedroom septic and city water is also available to this lot. Great opportunity to put two homes in and no restrictions on size, style, or construction. New survey in hand. Close to Asheville and Black Mountain! Rare opportunity in Swannanoa! Make an appointment today!